Cultural Compulsive Disorder: The CCD Podcast: Episode #26 - The "Halloween" Movie Retrospective - Part 1 or "Death? You Don't Know What DEATH Is!!!!" 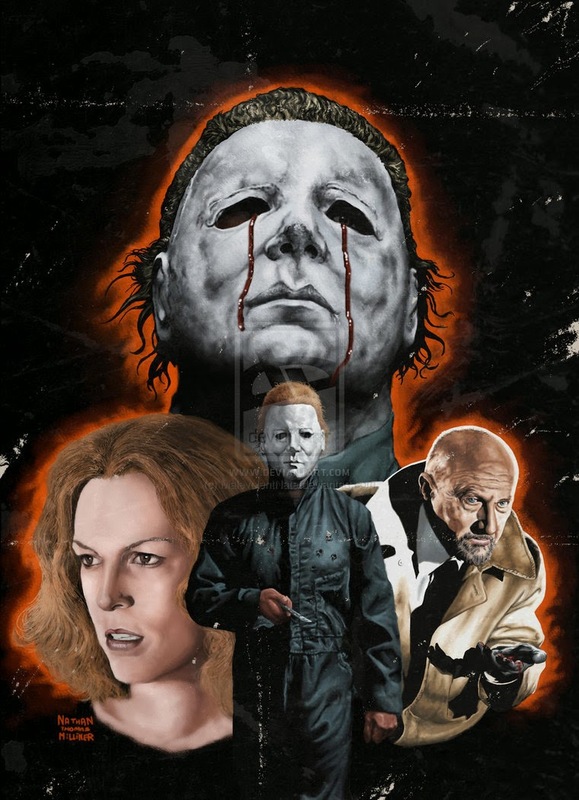 The CCD Podcast: Episode #26 - The "Halloween" Movie Retrospective - Part 1 or "Death? You Don't Know What DEATH Is!!!!" 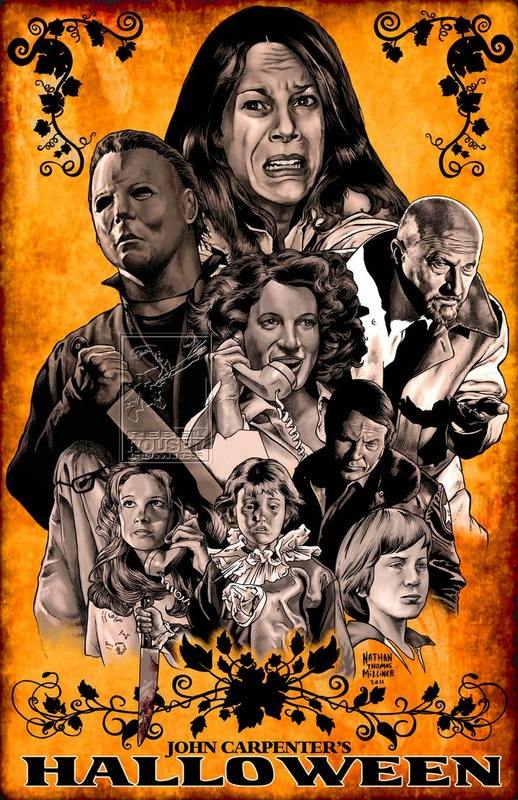 If we are going to talk any movies here at the CCD Podcast during the month of October we are going to have address the Halloween franchise. Considering the fact that co-founder of the podcast Jedi Rob is absolutely OBSESSED with the franchise, it is not a surprise that he has chosen the epic horror for one of our patented CCD Podcast Retrospectives!!! Jedi Rob grabbed our old buddy Steven Graves and good friend and old time contributor to the CCD Blog Kristen "KMG" Grillo to break down all of the movies, sequels, prequels, tv edits, remakes, outtakes, and anything else that makes up John Carpenter's signature franchise. This first installment of the Halloween Retrospective sees the gang take on Halloween I & II, both involving our good buddy Michael Myers... and they also delve into Hallloween III: Season of the Witch, a highly misunderstood movie that suffered from the lack of big bad Myers inclusion in the film. All in all, a great first start to the Halloween Retrospective. Make sure you check back through the course of the next few days for future installments on all the rest of the movies in the Halloween universe. Also, please check out the Itunes page where you can SUBSCRIBE, DOWNLOAD, LISTEN & SHARE the CCD Podcast on all your favorite forms of social media! 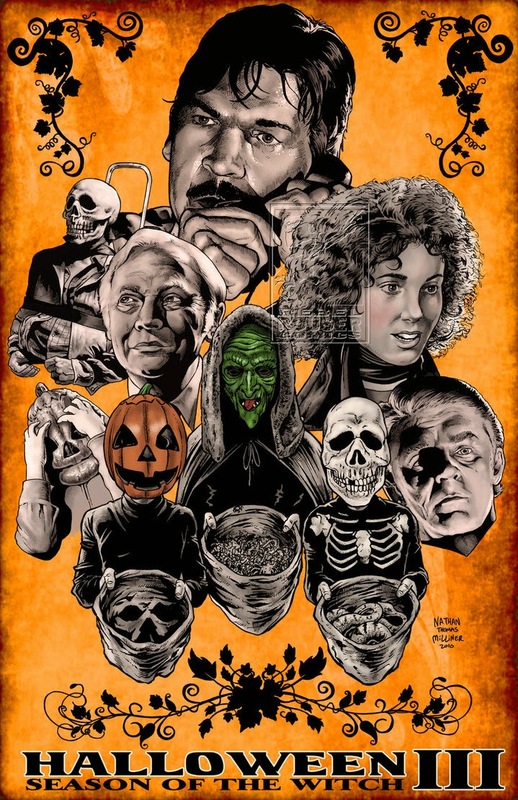 Enjoy some cool Halloween I, II, and III art courtesy of Deviant Art after the jump alongside the podcast.... see ya in Haddonfield!!!! 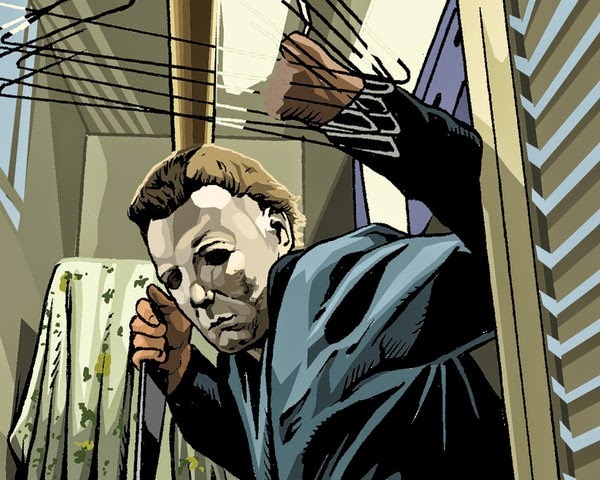 All three posters and Michael Myers in the closet come courtesy of deviant art user Malevolent Nate!